There is a reason why New Orleanians are gamblers. 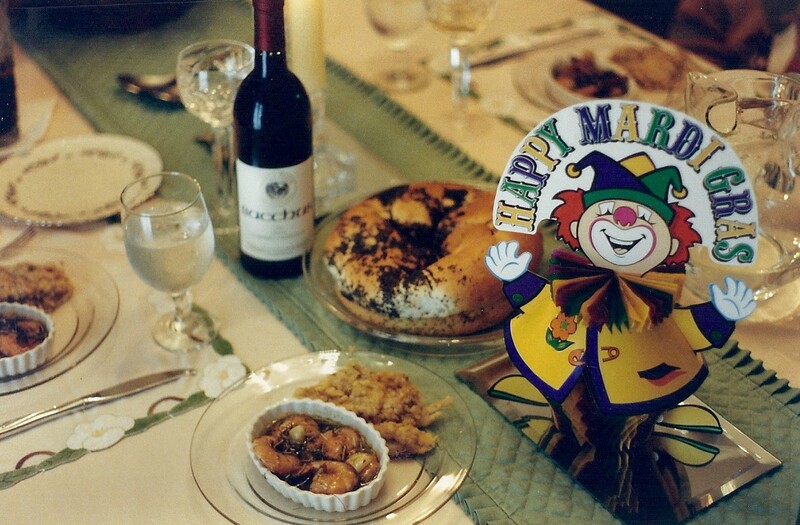 They carry the genetic legacy of disease and flood, and their Mardi Gras affirmations of life will not die even in the aftermath of a Katrina. 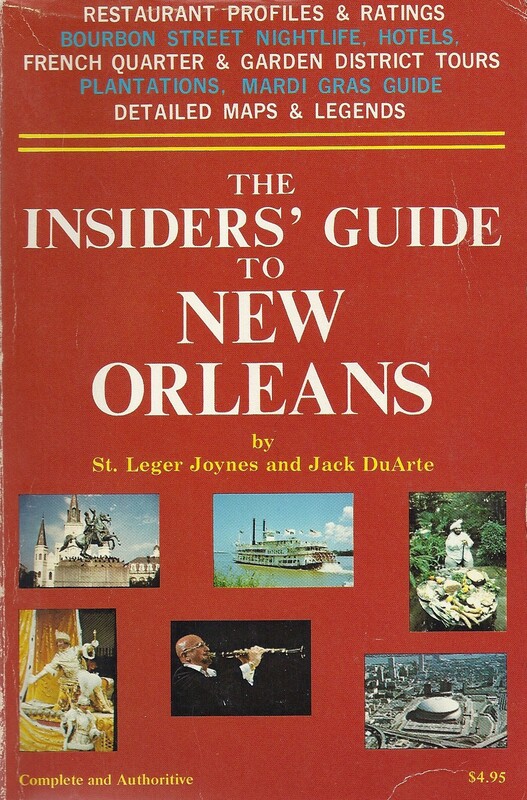 I had already spent a lot of time in the Crescent City researching and writing The Insiders’ Guide to New Orleans in the 1980s with my co-author Jack DuArte. 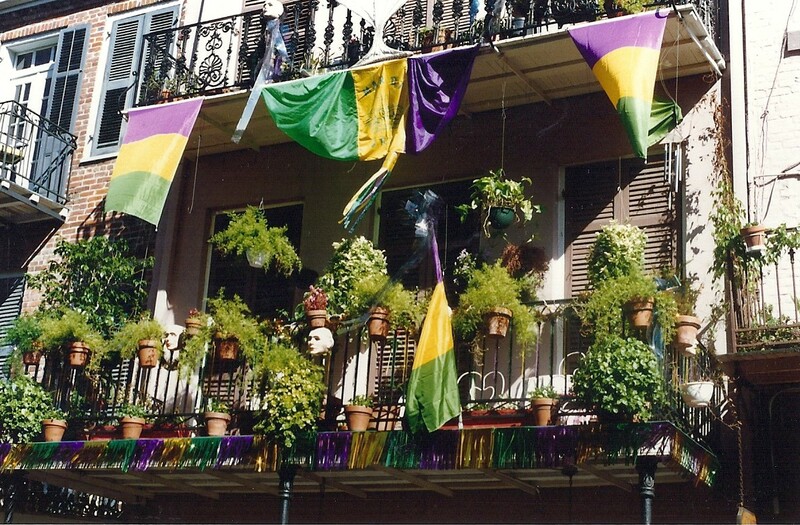 Then, in 1983, I married a New Orleanian and became a full-time resident. My wife Pat was the administrative assistant to the general manager of the New Orleans Hilton, so between us, we had insider connections all over the city. When I turned to the writing of a third novel, it seemed self-evident that it should be about the newly adopted city. In writing the guide to New Orleans, I had visited and researched every historic place and read a lot of its great literature. All the literary bases regarding its legends and traditions seemed covered, so I looked toward a futuristic view where characters native to New Orleans might struggle for existence in a cruelly altered United States. My style choice is always realistic so there would be no flying cars or laser guns in my plot. I chose rather to extrapolate, as an academic futurist might do, on the basis of existing social and governmental trends. And in New Orleans, any future would still revolve around gambling. One of my acquaintances was the general manager of the Superdome, who allowed me full access to this fascinating mega structure. I envisioned a refurbished Superdome as the site of GRID, a pari-mutuel game played on a 15-story tower. Amateur and professional games are played in which participants climb the tower to retrieve a leather purse worth as much as half a million barter dollars. The combat for the prize is vicious. The romantic drama of the novel is played between the tempestuous Desireé Bazile, Promotions Director of the GRID, whose fashion extravagances make her one of the most recognized figures in a city of legendary excess, and Scott Hartley, a seasonal French Quarter street performer and homesteader in a Zone of Disinterest, who desperately needs to finance his community with a win on the GRID. Many of the locations and musical sets for their romance were taken from my courtship of Pat. The Pro, a GRID handicapper and dean of New Orleans gamblers, is loosely based on Pat’s father. The Pro’s sidekick, an Italian born in the French Quarter, is based (again loosely) on Pat’s stepfather. I brought the two unique men together for both comic effect and for their attitudes about what New Orleans had become in the year 2032. GRID contains a unique profile of New Orleans, and it explains why even its futuristic characters continue to act as if they inhabited The City That Care Forgot. Pat and I relocated to the mountains of North Carolina, but our connection to the city was honored in 1992 when the City Council conferred the title of Honorary Citizen on both of us. It is our bet that whatever occurs in our country, the uniqueness of New Orleans will endure. 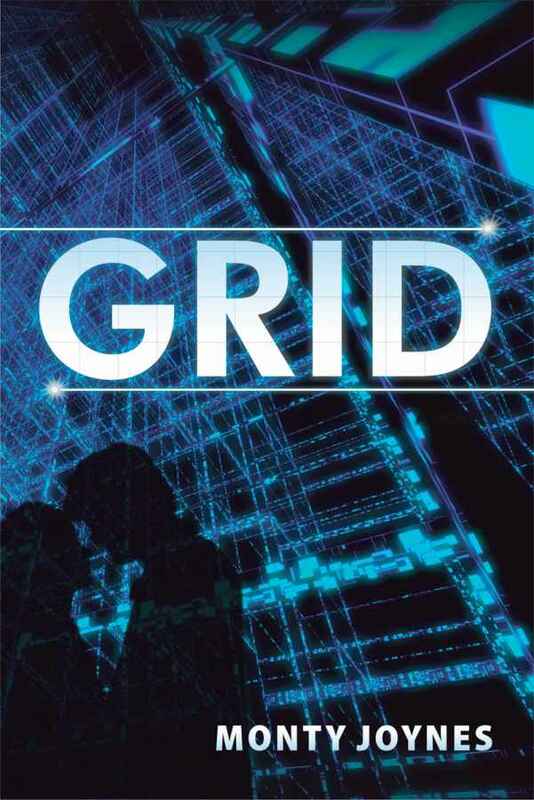 How it endures is the subject of GRID, the novel. It seems that all of us must gamble on the future.